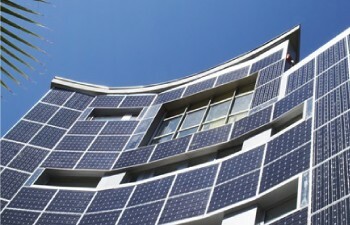 Building-integrated photovoltaics or BIPVs have emerged over the years as a solution to make buildings energy efficient. BIPVs replace traditional roofing materials used on buildings. This thin-film PV technology relies on novel manufacturing methods. To make the materials, the active material that converts sun rays to power is deposited in a thin, naturally translucent layer on a conductive glass substrate. This layer is then covered by another layer of glass. 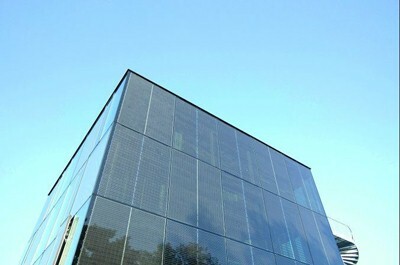 In fact, BIPV solutions are available not just for roofing applications but also for walling and glass applications. Of course, going for this type of a differentiated solution can be an expensive affair. But there’s a silver lining. Many of the BIPV manufacturers claim that the additional costs are offset by the solar power produced. In case you hadn’t noticed, this solution means that you currently have a new roof or building envelope that not only protects you but also creates free electricity. 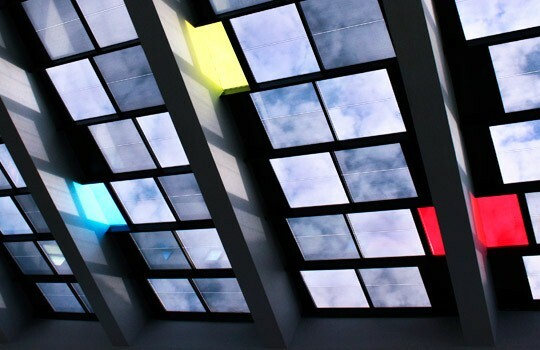 Here PV is integrated to the sides of buildings, replacing traditional glass windows with semi-transparent thin-film or crystalline solar panels. These have less surface area than rooftop systems but they provide the advantage of increased available area. 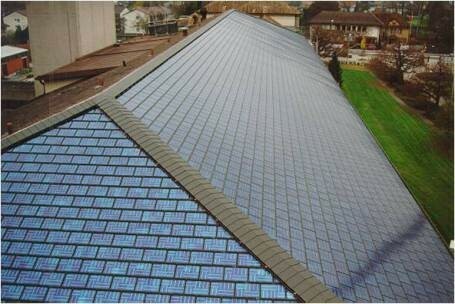 Let’s look at an interesting BIPV project below. The wide building area available has been wisely used to produce solar energy. BIPVs are really popular with many European and American commercial buildings. In fact, many governments have even subsided use of BIPVs. 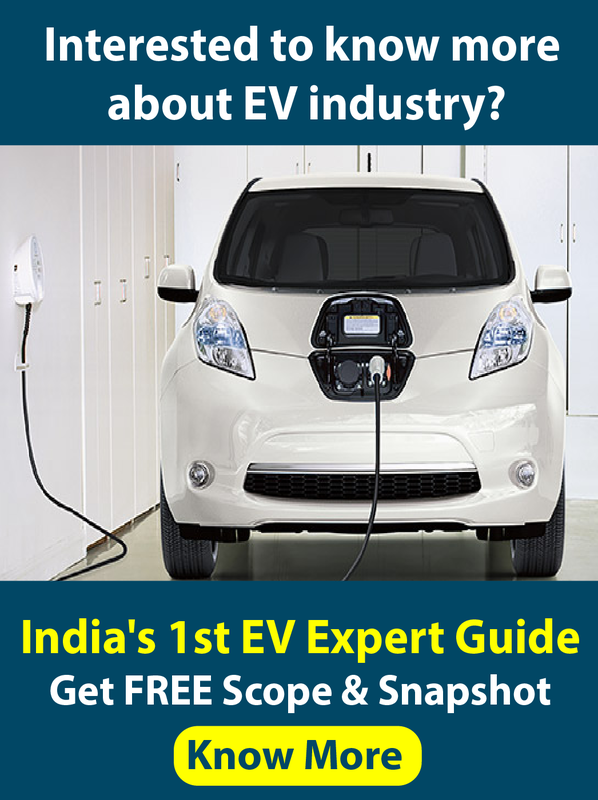 It goes without saying that there are significant challenges to be overcome before BIPVs penetrate the mass market. Some of them include the cost barrier and the slowness of the construction industry to facilitate a move to BIPVs. 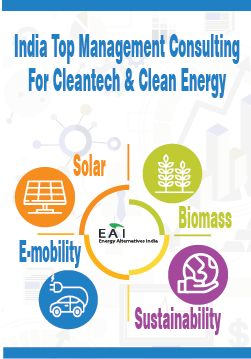 Nevertheless, BIPVs can be an interesting proposition for many commercial, educational and other establishments that seek clean, green and aesthetically pleasing solar solutions. It can be a great way to promote energy efficiency and make a green statement!